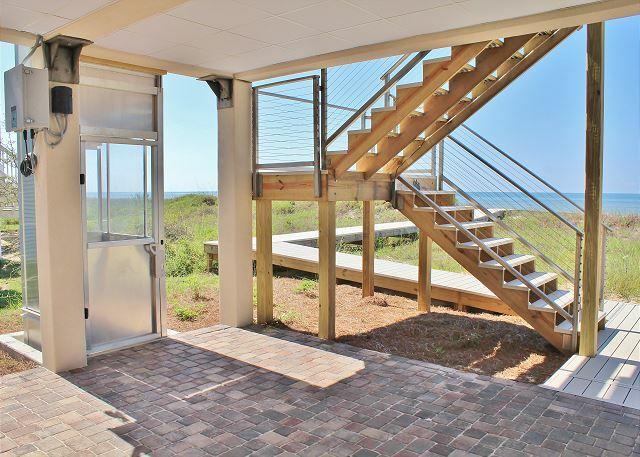 Welcome to Farr Away Living. 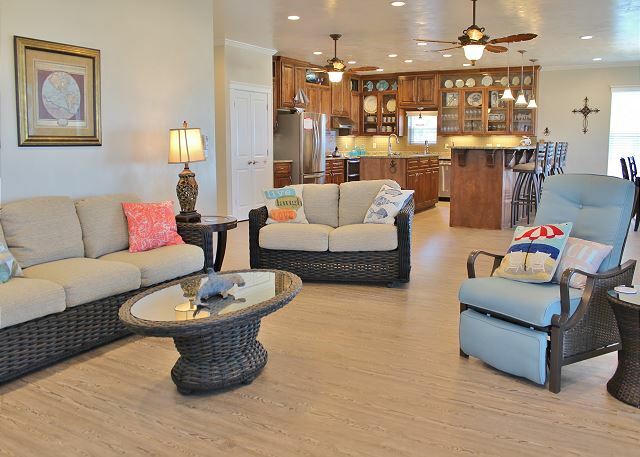 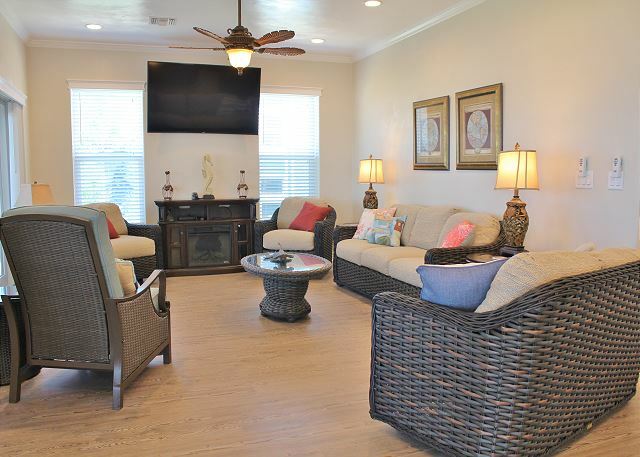 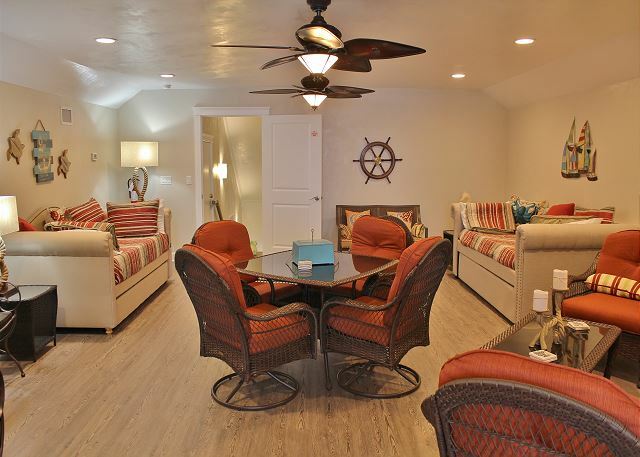 If you enjoy back porch living, then Farr Away Living is the place for you. 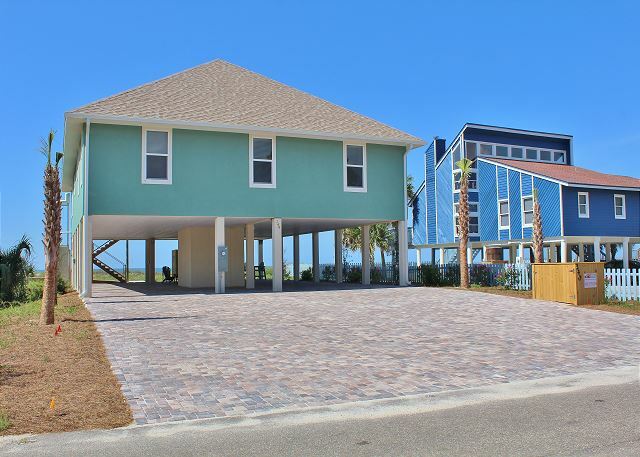 This newly constructed gulf front home offers guests a breathtaking view of the beach from the deck, living, dining, & kitchen area. 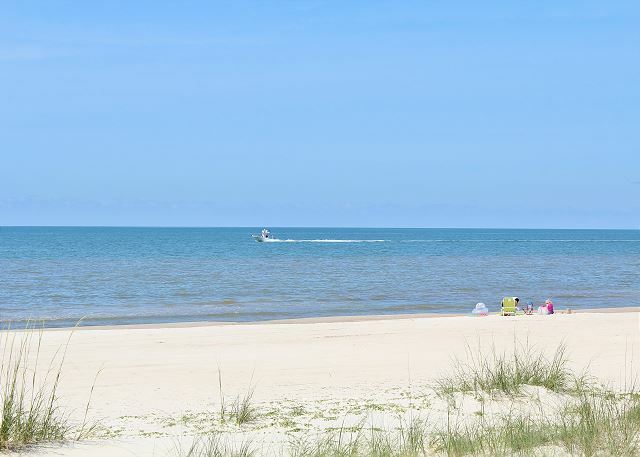 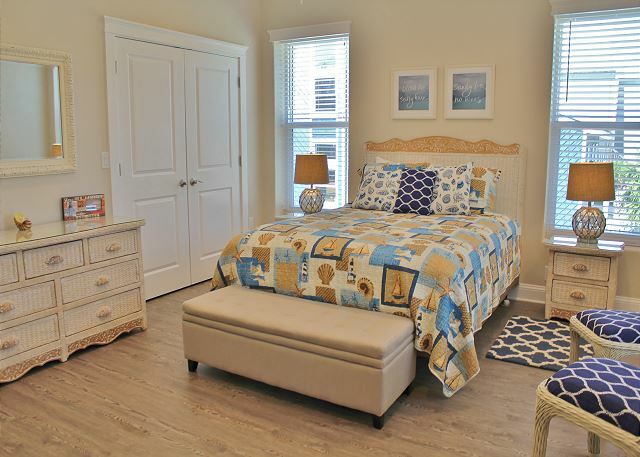 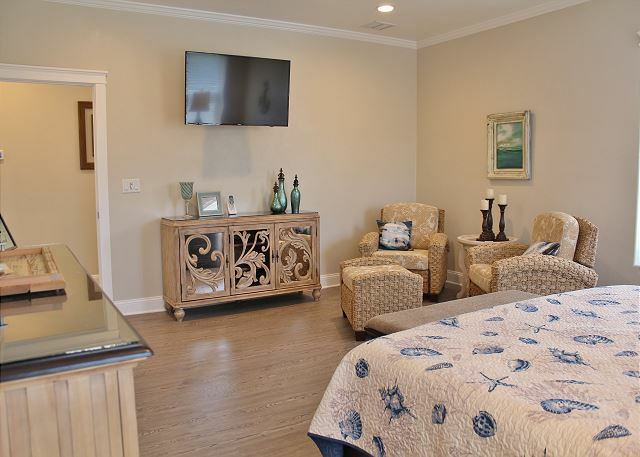 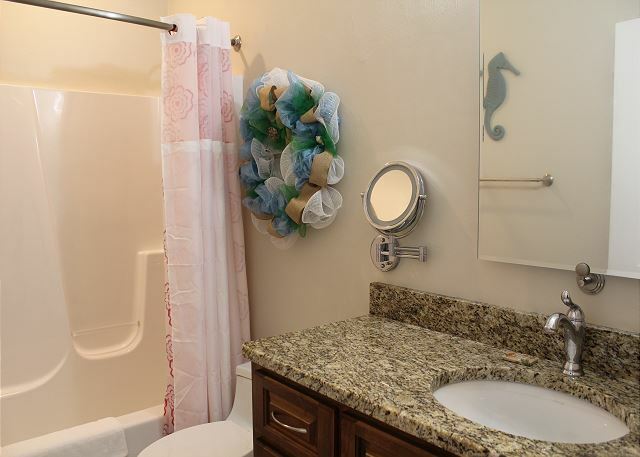 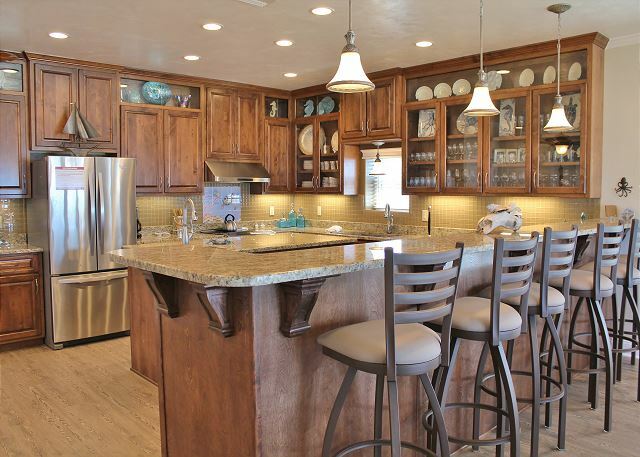 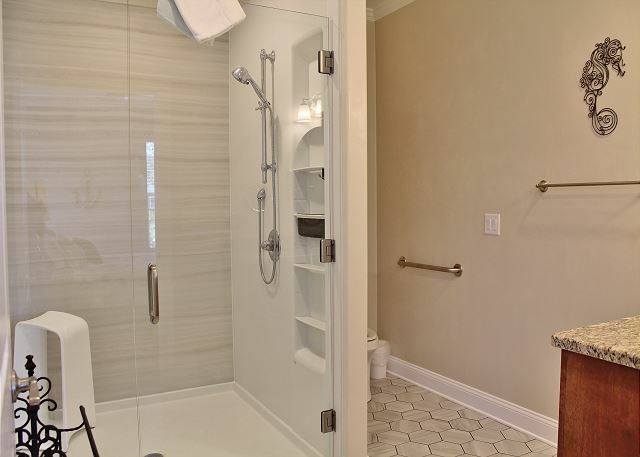 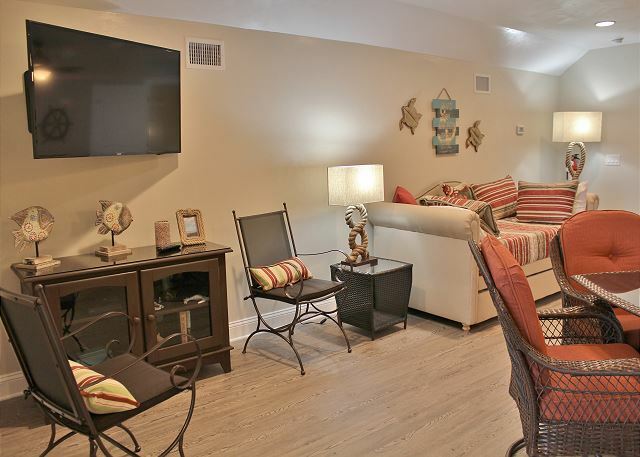 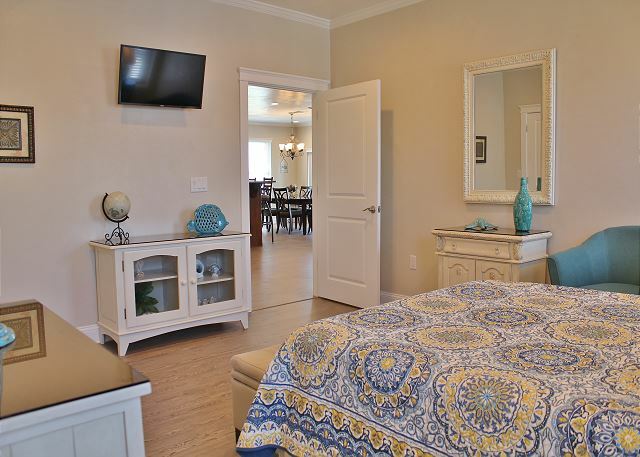 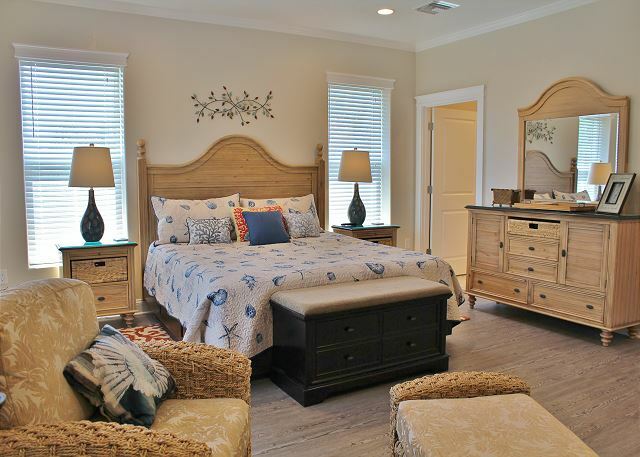 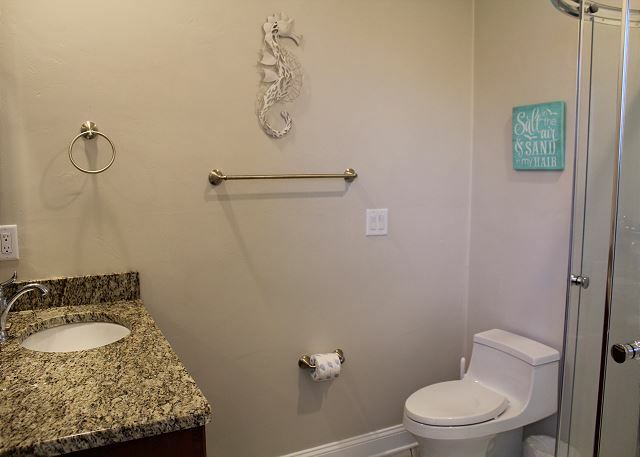 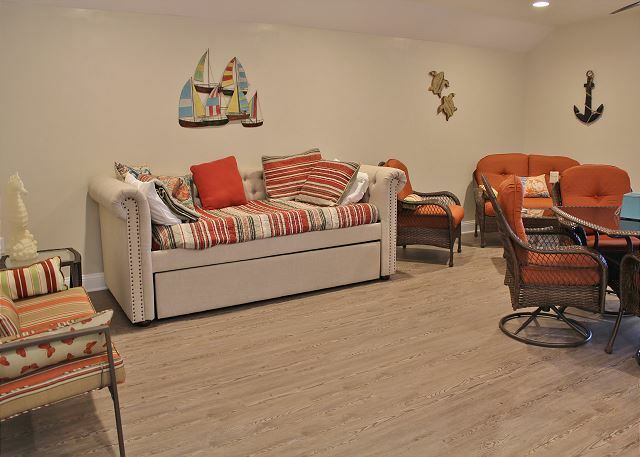 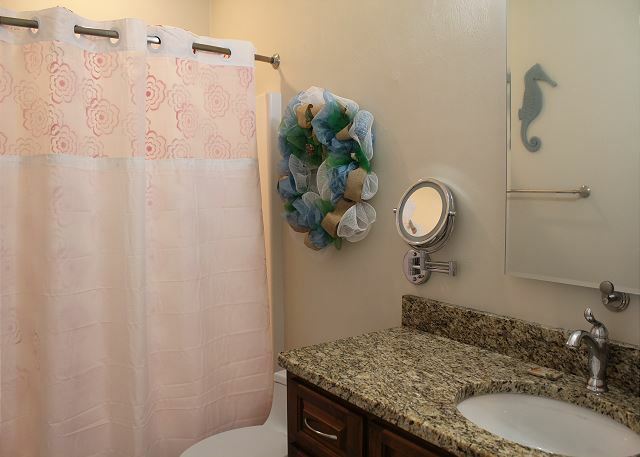 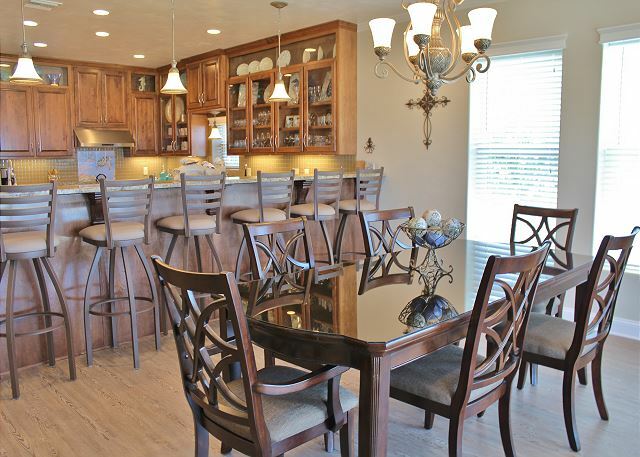 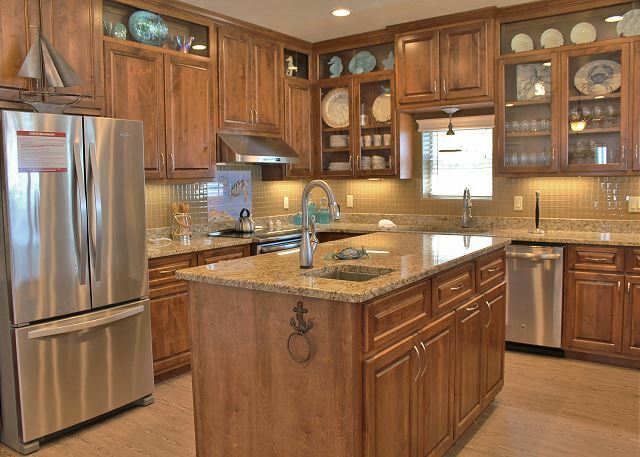 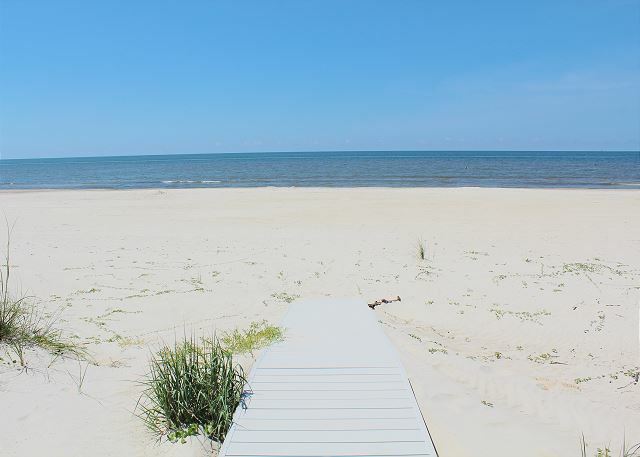 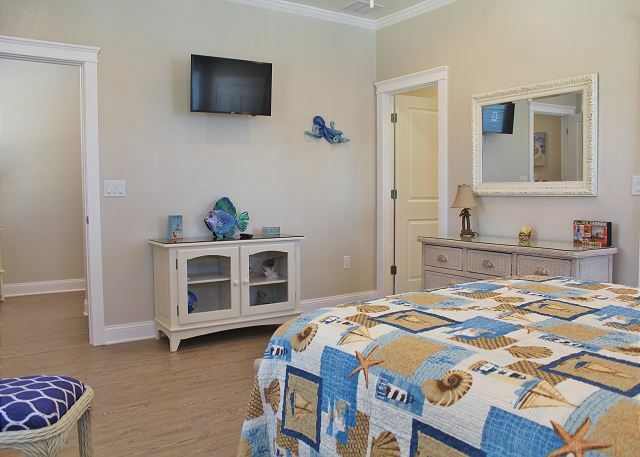 You’ll appreciate all the amenities and features that make Farr Away Living a premier vacation home. 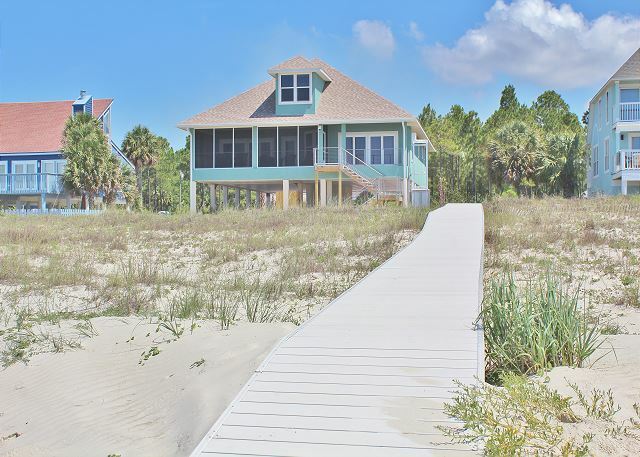 This 4 bedroom 4 bath home sleeps 10 people comfortably, and spacious accommodations are ideal for small or large families. 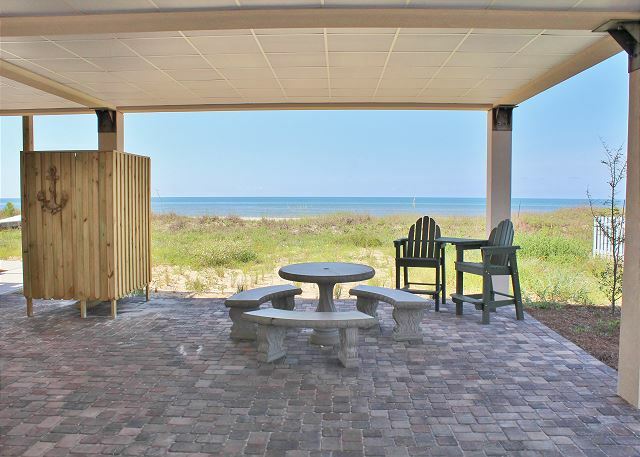 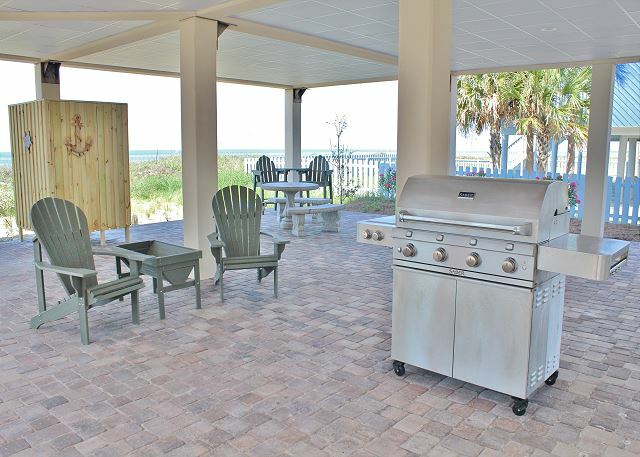 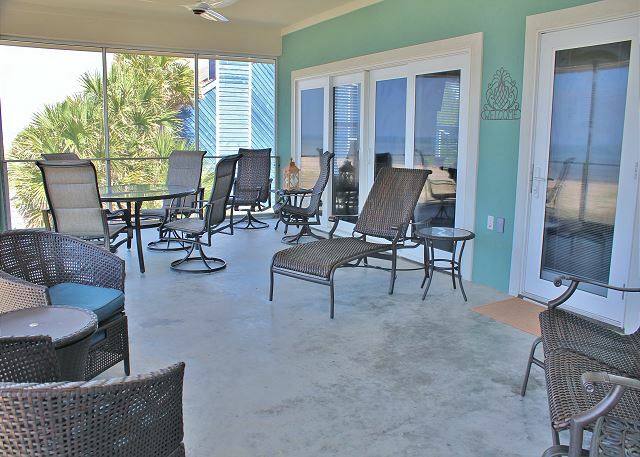 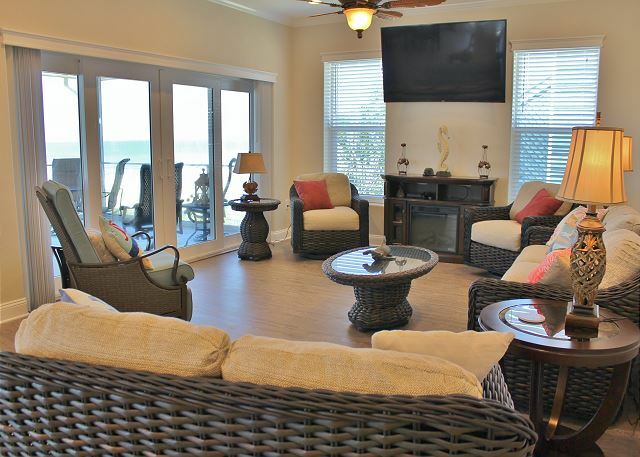 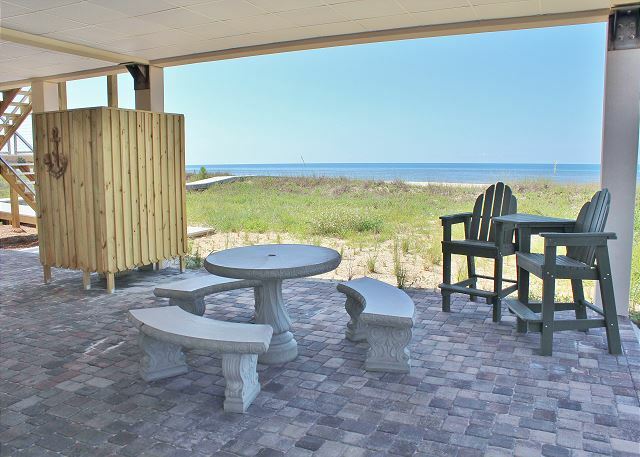 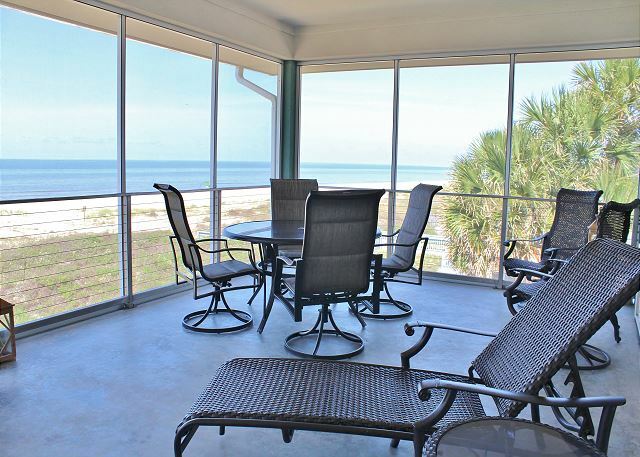 -Covered Deck with patio furniture; perfect for dining outside or relaxing with view of the beach. 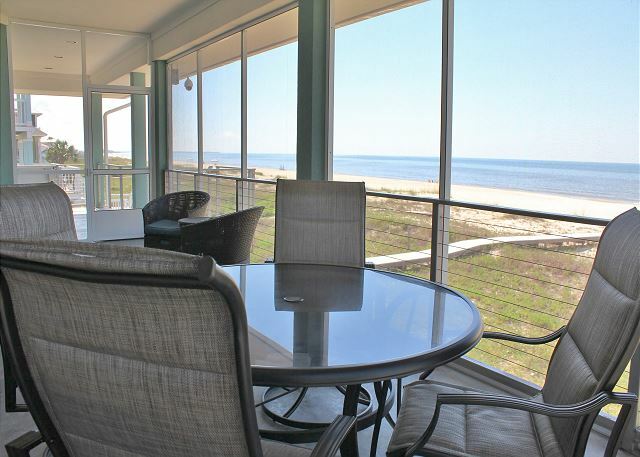 -Large spacious area has 2 daybeds with trundles, seating area, and large window with a view of the beach.